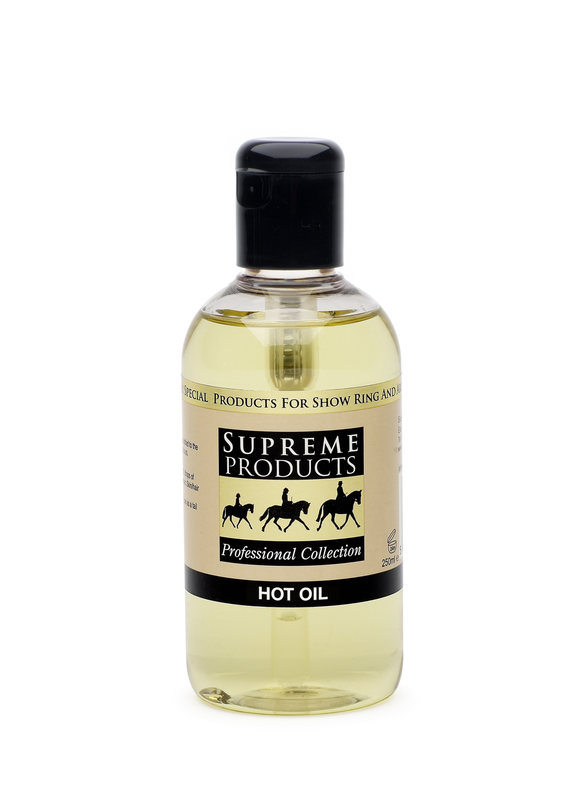 Hot Oil is particularly effective for use after clipping. It strips out clipper oil and dirt leaving a soft and conditioned coat. It contains Panthenol and Collagen for strengthening dry coats plus UV absorbers to prevent colour fading.